Use nightly. Massage onto fine lines around your eyes as part of your skin improvement routine. My daughter said I had to try 24K Anti-Aging Eye Serum. She is right, it’s a wonderful product. It’s a little pricey, but it does work. 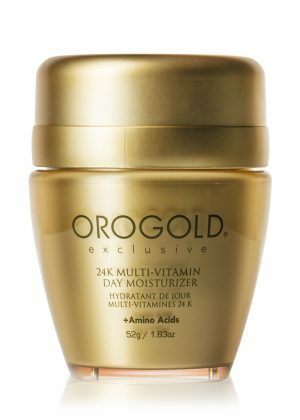 I was browsing through a few skin care products online when I discovered the Orogold 24K Anti-Aging Eye Serum. I am suffering from Crow’s Feet and one of the reviews spoke about how it was really effective in dealing with such issues. 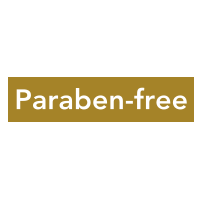 I really liked the ingredients that they used in this product and I know from personal experience that most of them are very beneficial for the skin. I immediately placed an order for the product. Excited about the delivery. I was introduced to the Orogold line by my sister. She swears by these products and if her skin is anything to go by, these products are really effective. I tried out the Anti-Aging Eye Serum at her place and I immediately knew that this was one product that must have. I have sensitive skin and I realized that many people with sensitive skin have already liked their products (from online reviews). Shall definitely buy this product in the near future. 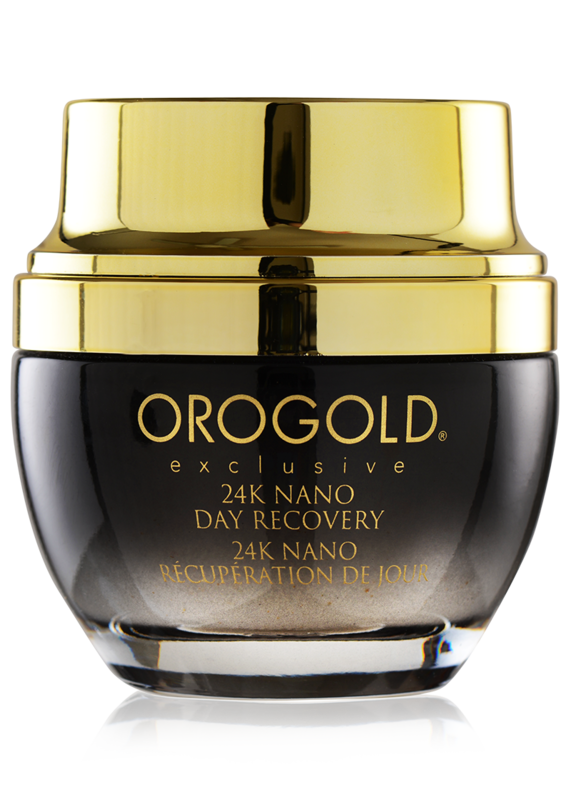 I first came across the Orogold 24K Anti-Aging Eye Serum in Vegas and have been a fan of the product ever since. I am in my late thirties and my skin has started to show wrinkles, particularly my eye area. When they offered me a free demonstration of this product at the mall, I realized that I had found the perfect product. Sure, they’re really expensive, but that’s what you must pay when you’re looking for quality products. It’s been a few months now and my wrinkles look lesser. 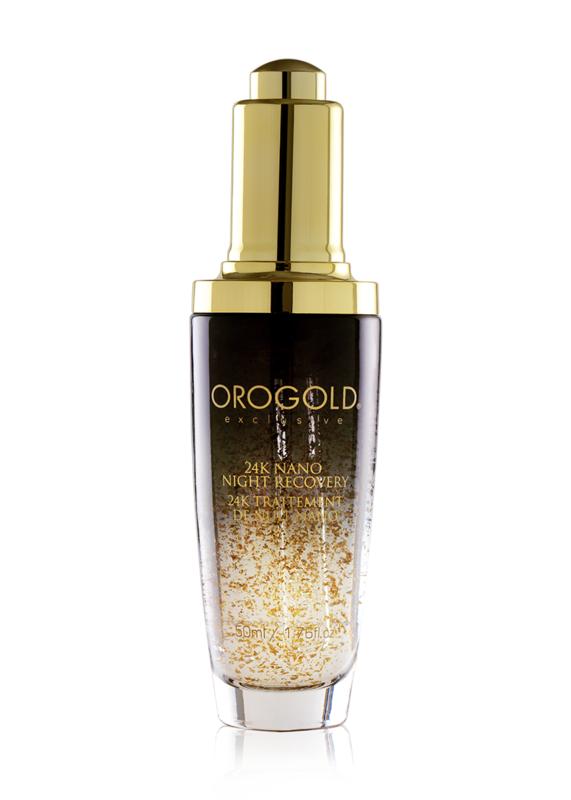 I discovered Orogold Cosmetics a few weeks back and particularly liked their Anti-Aging Eye Serum. This serum is extremely rich and very effective. I read the reviews and saw that it had helped so many people from different parts in the US. I decided to give it a try and ordered for the product online. Got the delivery within a couple of days and really liked what I saw. The packaging is very beautiful and worth mentioning about as well. 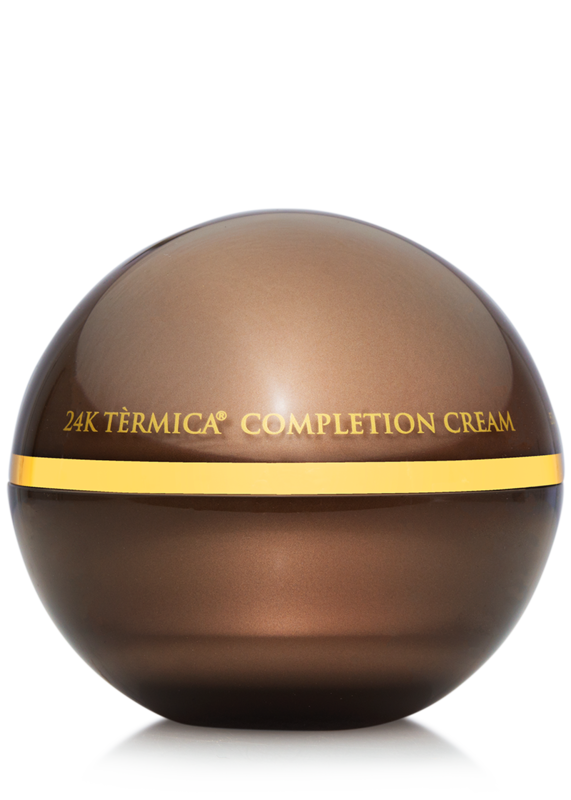 If you’re looking for a luxury solution for your eye area, this product is the ideal one to go for. I was introduced to the Orogold line a few years back during a trip to Vegas and have stuck on to the brand ever since. They are very pricey, but they can really change the way the skin looks. Ever since I started using Orogold products, my wrinkles have reduced and my skin has started to glow. 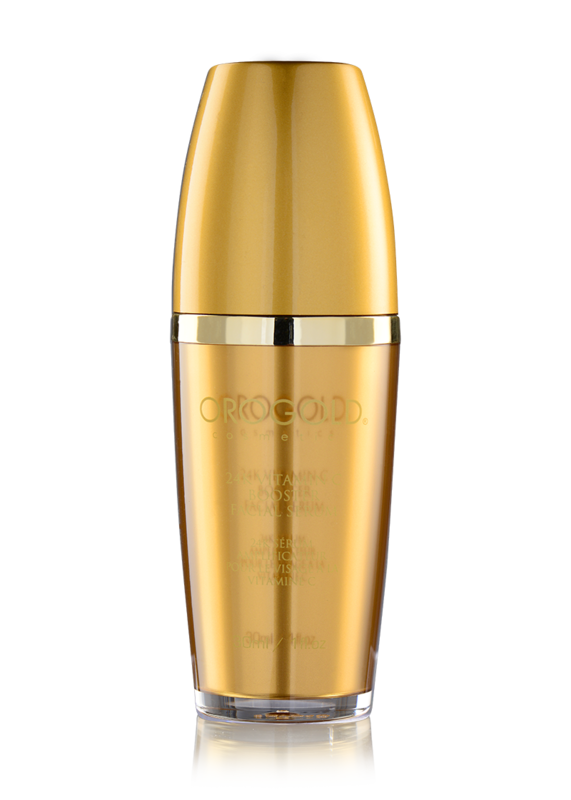 My favorite product from the Orogold line is the 24K Anti-Aging Eye Serum. I feel that it proves to be the perfect base for my makeup. I am a 28 year old guy who never believed in skin care until the effects began to show on my skin. I was under the misconception that the male skin doesn’t need anything but sunscreens and it turns out that I was wrong. 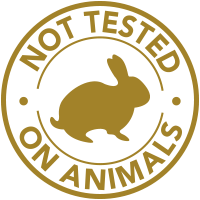 A friend of mine introduced me to Orogold (she’s a regular there) and I was really impressed with their serums – particularly that Eye Serum. This product really works on the male skin as well and it can make the eye area look much better than before. I think that men my age should certainly start off with skin care asap. Better than being sorry later. I used to apply those drug store brands on my skin before I came across Orogold Cosmetics. I didn’t find my regular products to be completely ineffective, but the Orogold line is really something else. 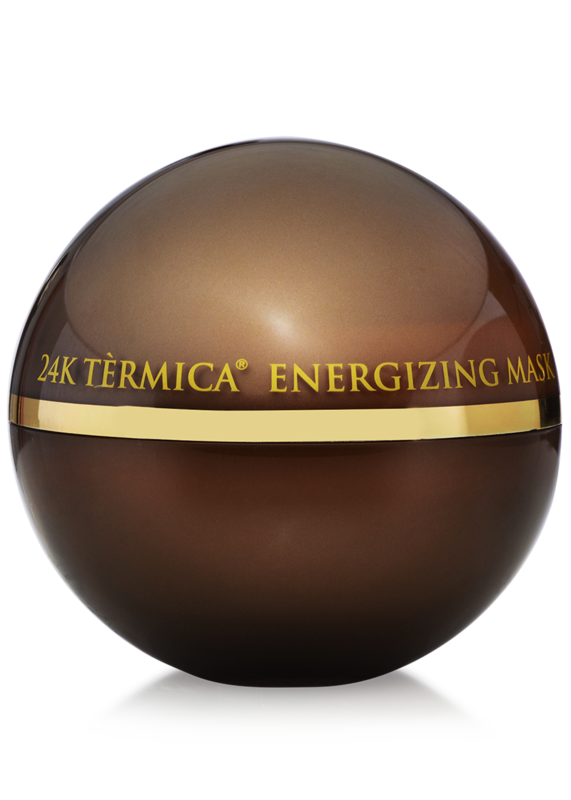 I had purchased the 24K Anti-Aging Eye Serum and it worked wonders in reducing the lines from my eye area. 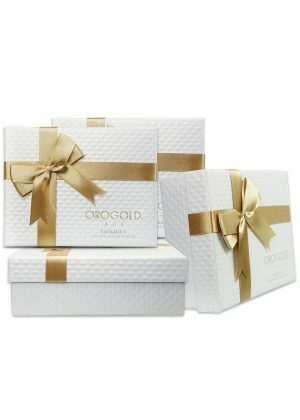 I am so excited that I plan to hit the Orogold store for some more products in the near future. I will recommend everyone to try these products. Love the product but was told it would last 2 YEARS so for the costly price though not bad..Guess what only use a tiny bit and not everyday and after 6 weeks the tube is empty…The peel is great too but also not a 2 year supply. Unhappy with being lied too..